Are you ready to take the drop? The CSA Next Level programs are designed for groms paddling for their own waves without the need for assistance in the water. Our Level 2 accredited coaches have designed programs to get groms paddling stronger and improving their wave selection. With a 1:6 ratio of coaches to participants we can ensure a personalized approach to our coaching. When conditions allow we incorporate video analysis into our next level sessions. 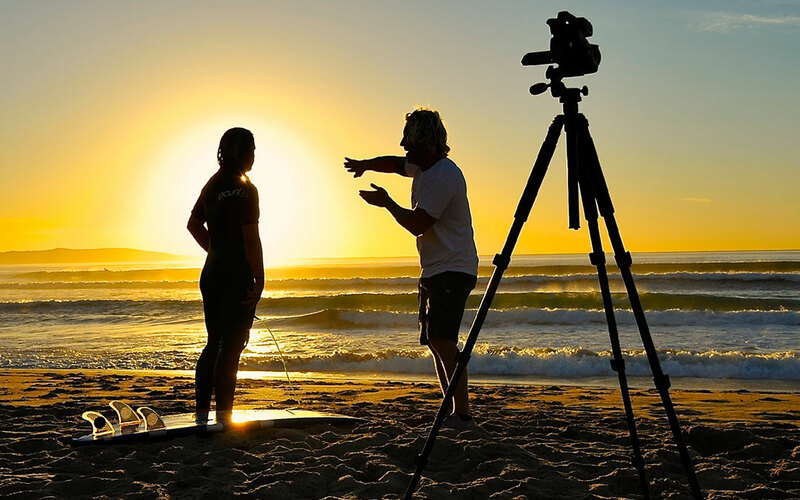 One the most effective forms of coaching for developing surfers is video analysis. With the focus on technique and decision making students come away from their sessions with motivation to surf your best every time you hit the water. Blake and his staff are passionate about groms enjoying their surfing and what better way to do this than by shredding harder. Groms are exposed to a variety of surf conditions which helps to improve their confidence for when they are surfing in their own time. We offer Next Level programs after school as well as intensive programs during the school holidays. Private Programs are also available on request.